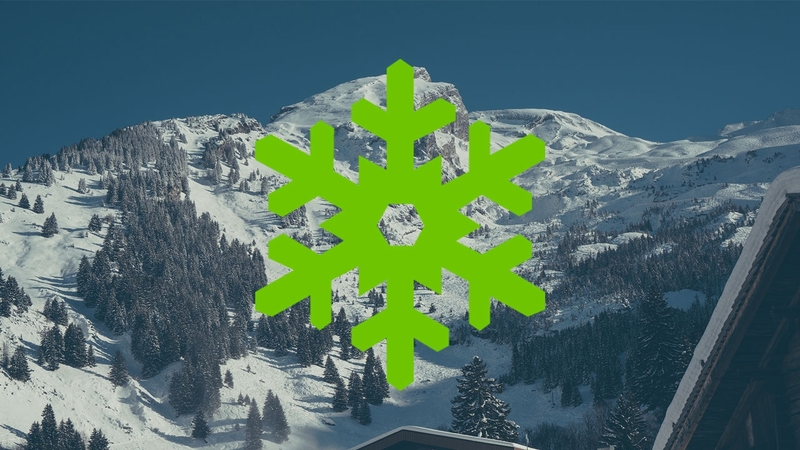 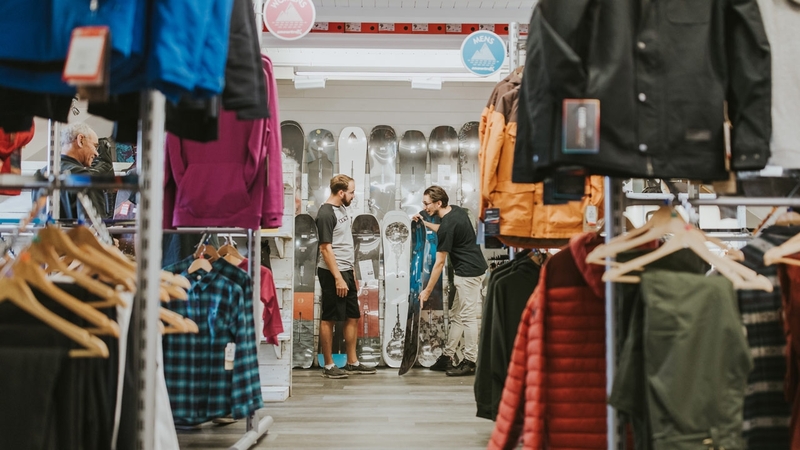 When you’ve had a tiring day on the slope or if you are back home relaxing, comfy apparel is your favourite thing to wear when chilling out. 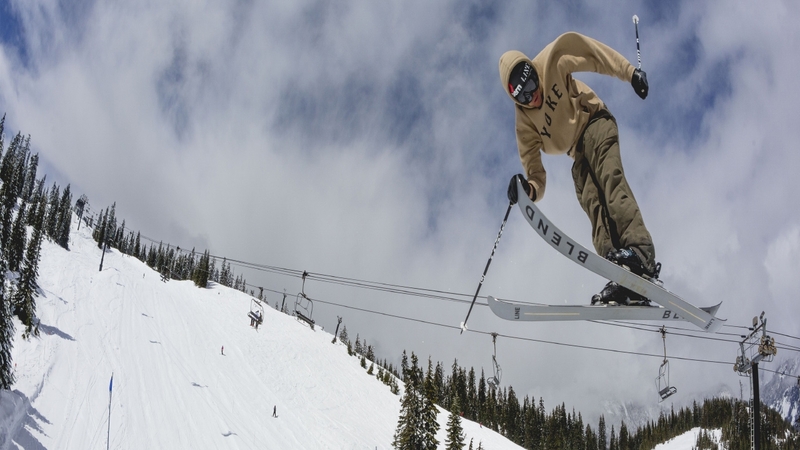 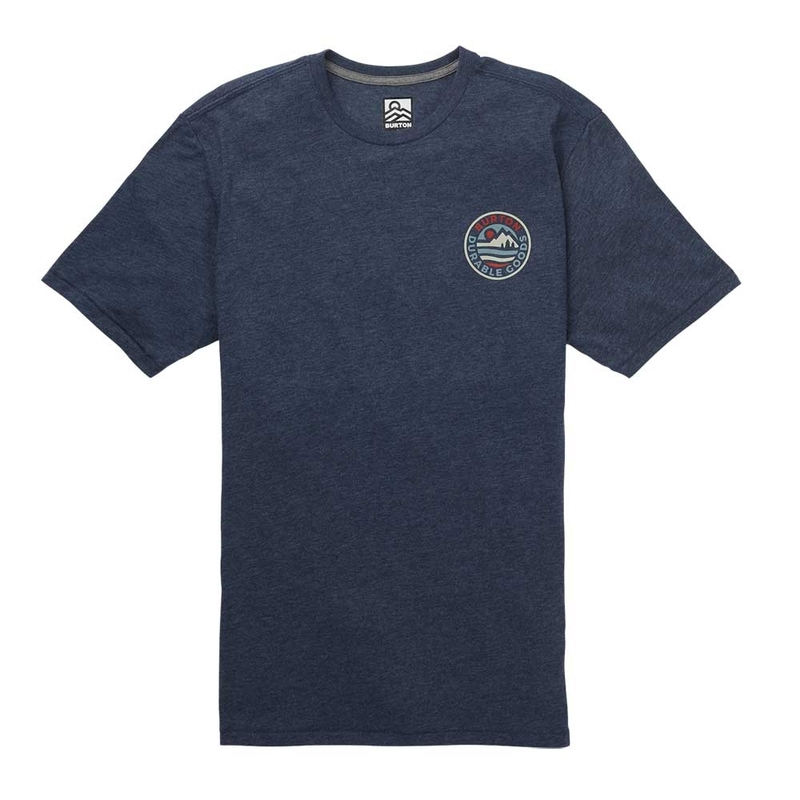 We have long sleeved and short sleeved t-shirts from Burton, Planks, Patagonia and more that you will love to wear and to be seen in. 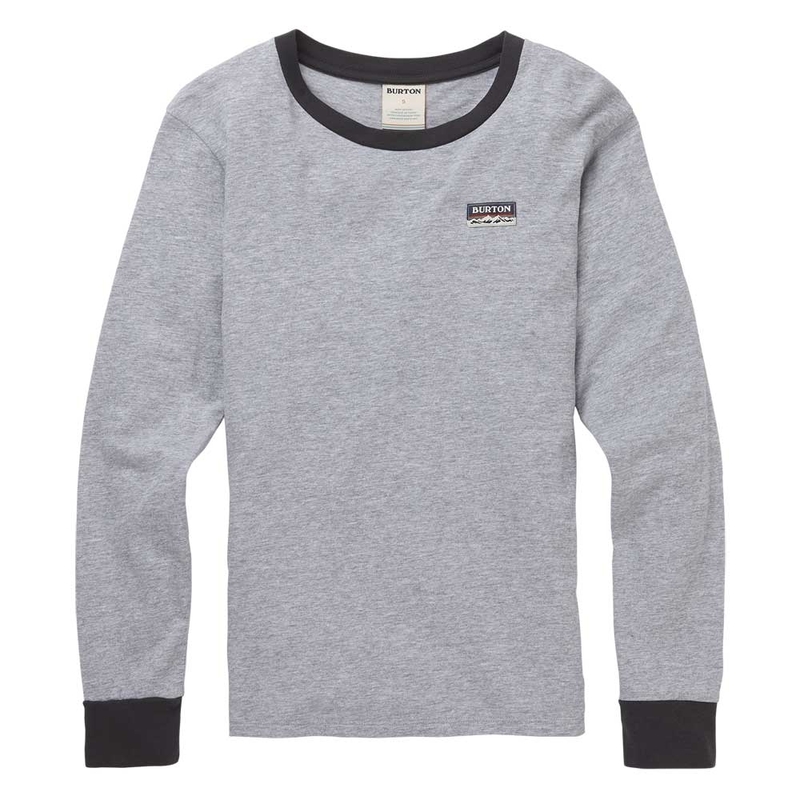 Long sleeve Tees never get old, so why not pick up a new one for this season with the Burton Bel Mar Gray Heather! 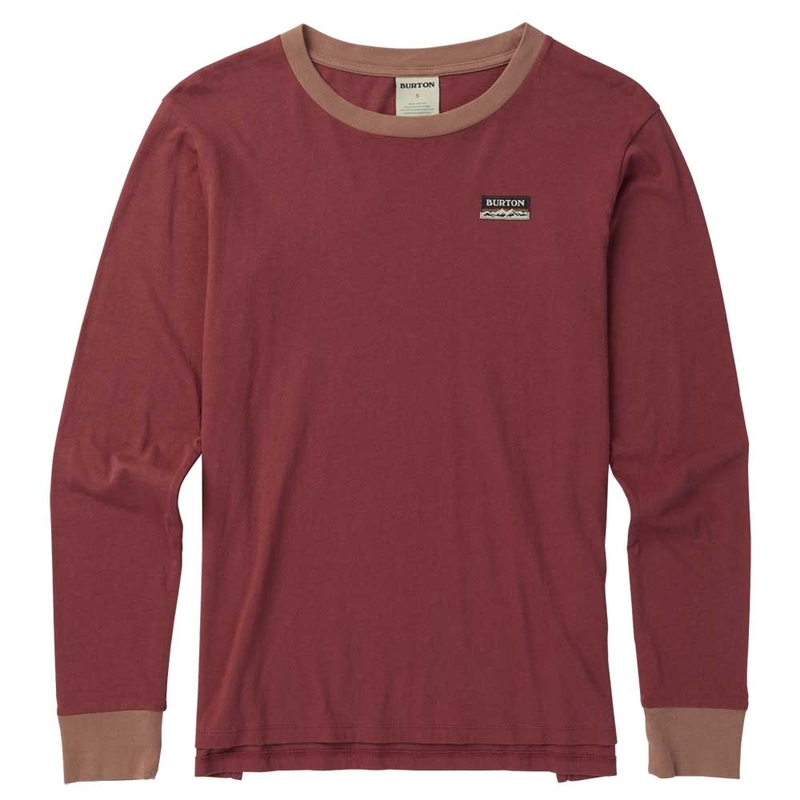 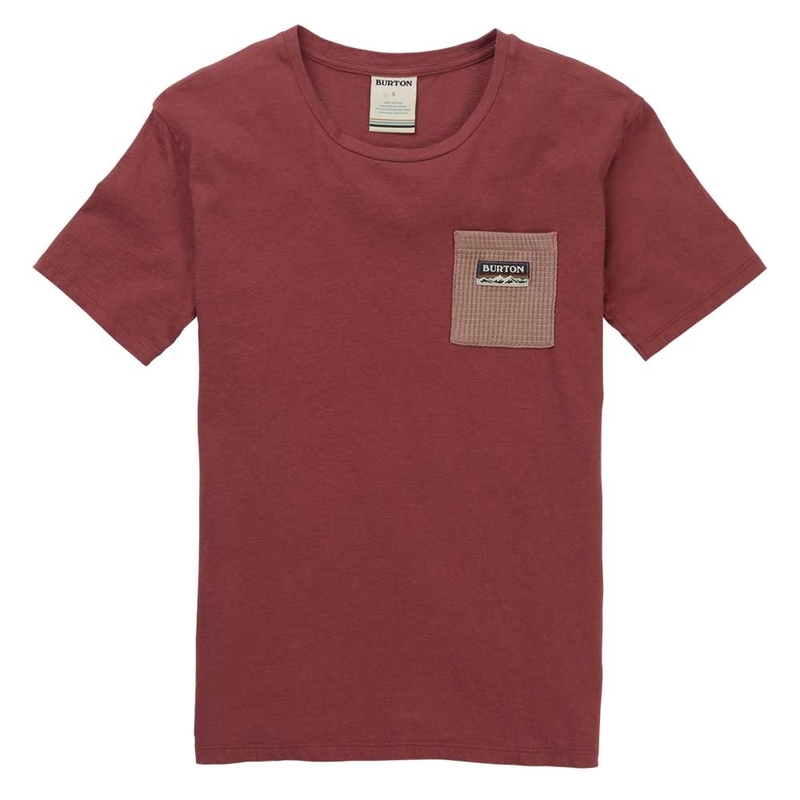 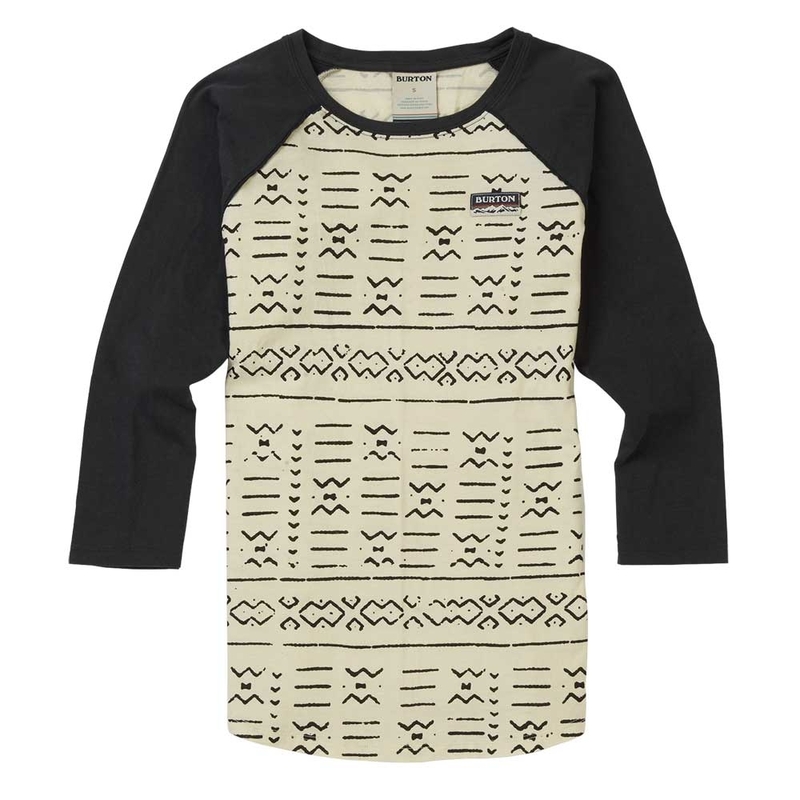 Long sleeve Tees never get old, so why not pick up a new one for this season with the Burton Bel Mar Rose Brown! 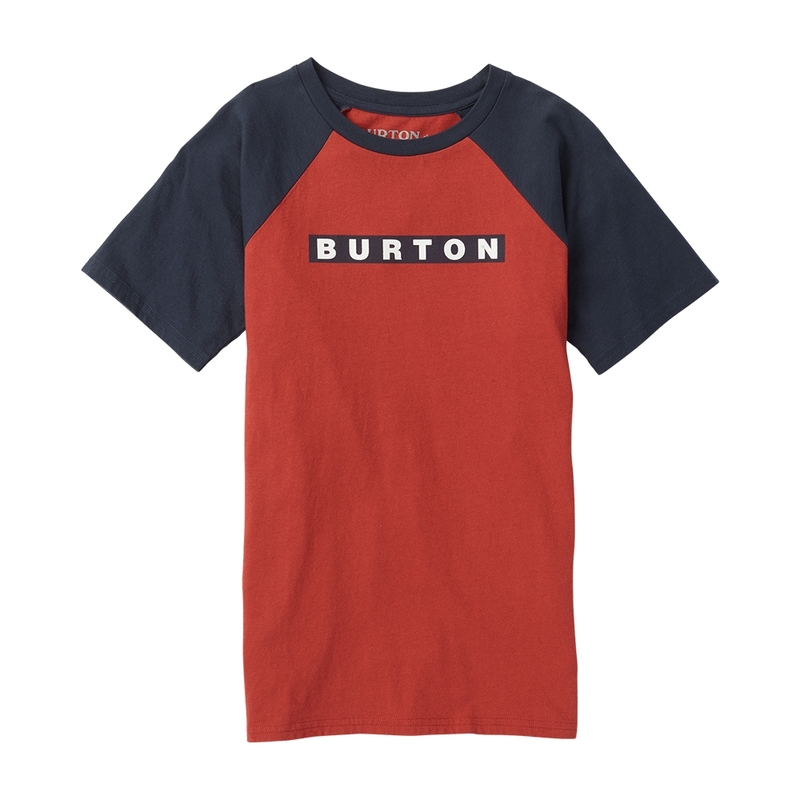 Catering for younger Kids who love snowboarding, Burton are back once again with the Boys Vault Tee. 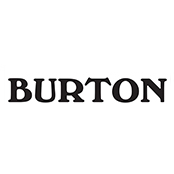 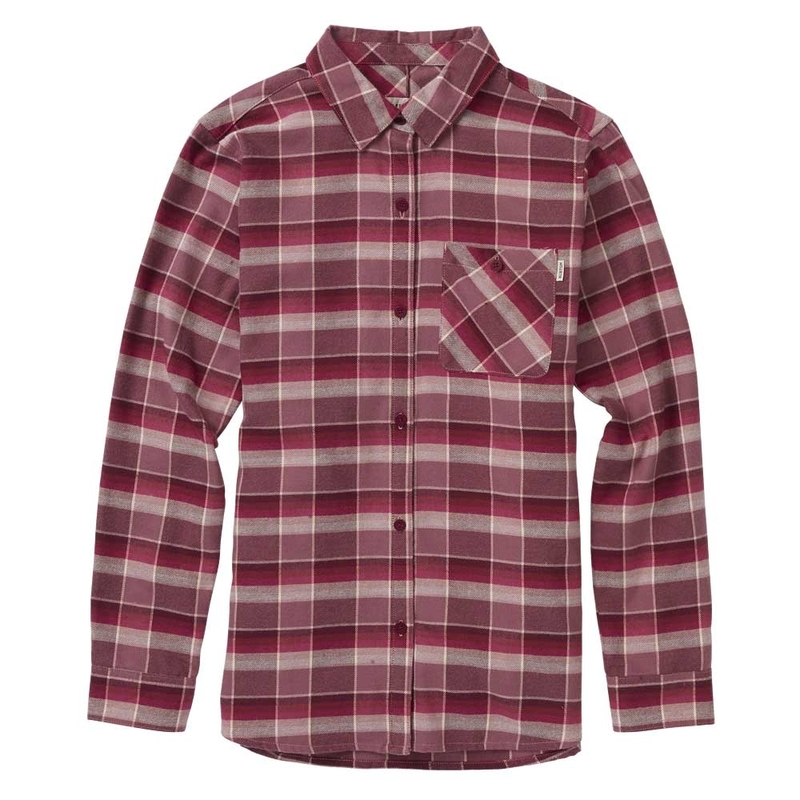 The Burton Brighton Burly Flannel Shirt Tahoe Heather Buffalo comes in this heavyweight option for extra durability and ruggedness. 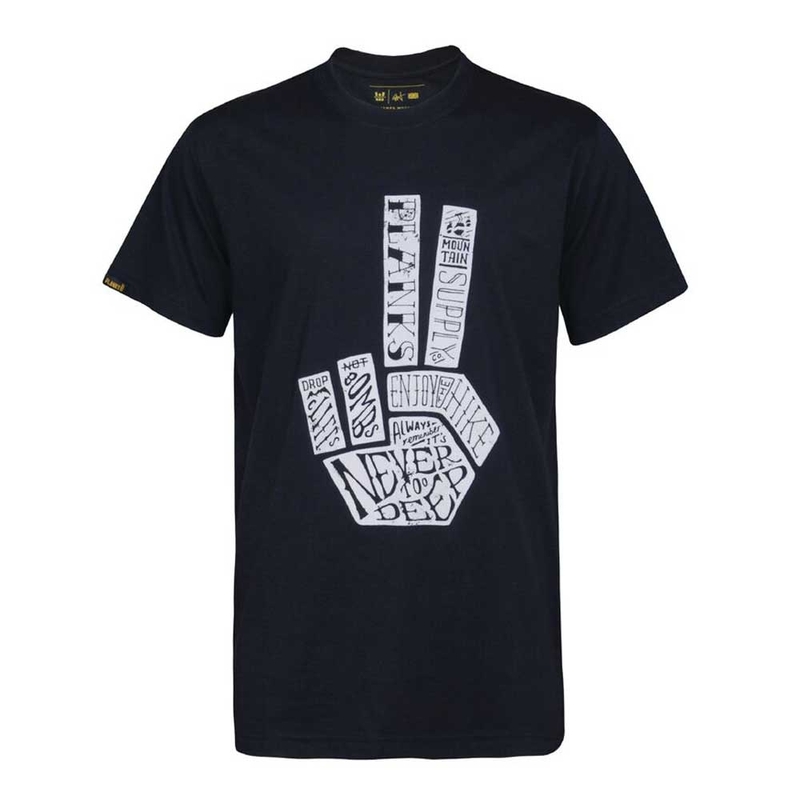 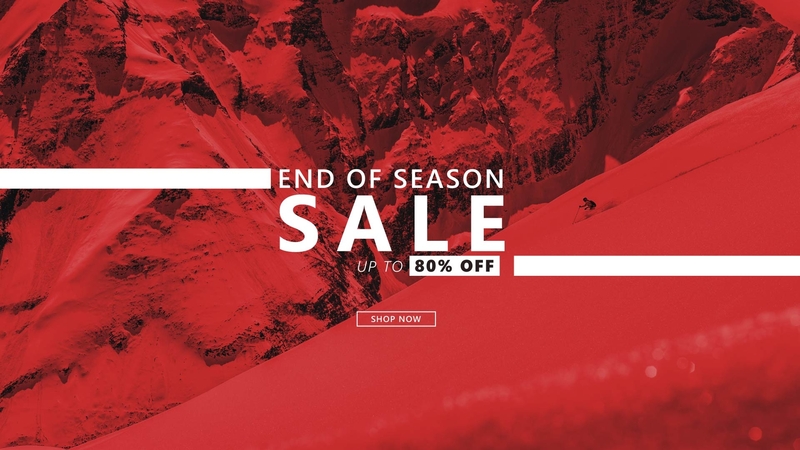 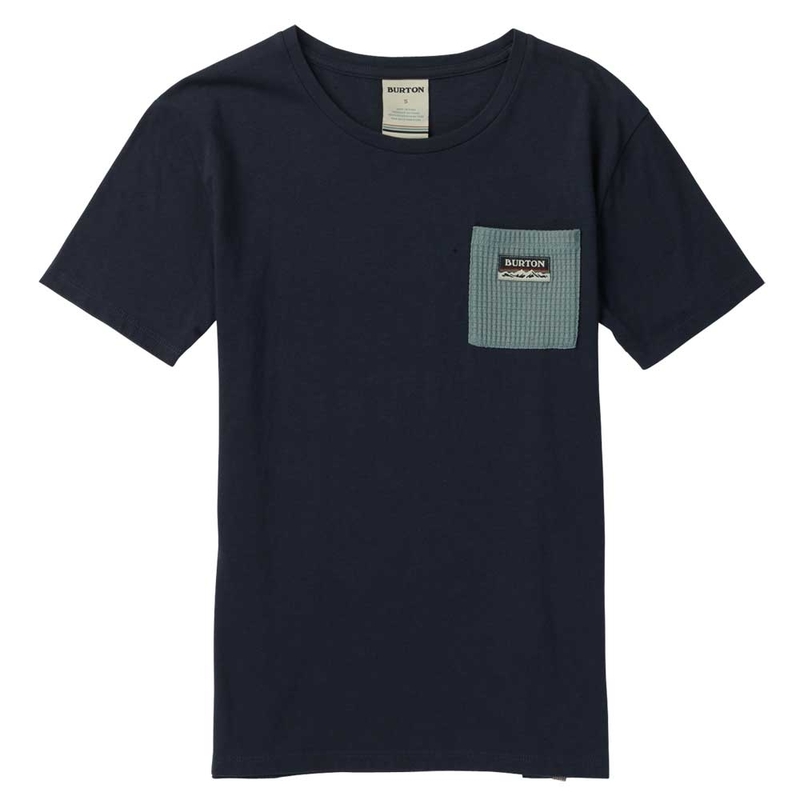 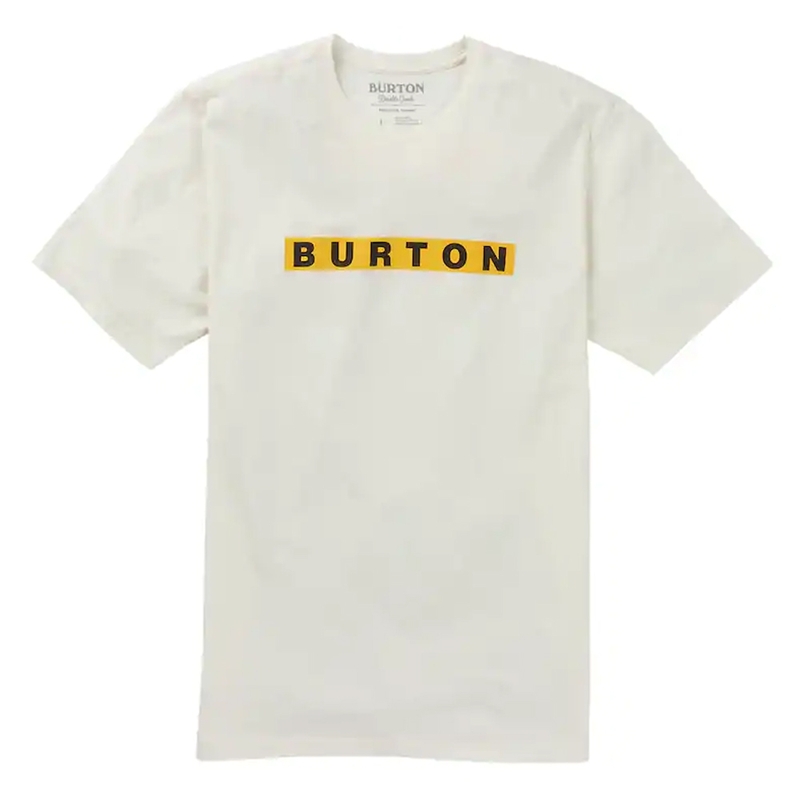 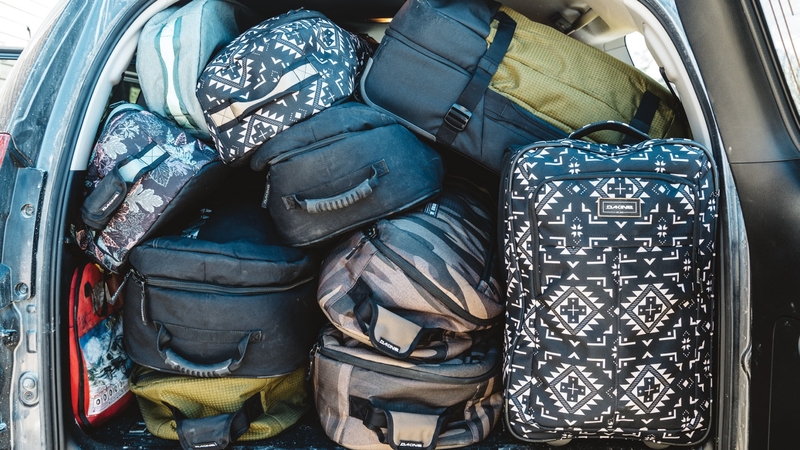 The Burton Fox Peak Active Tee from Burton is perfect for those warm summer days or down days spent around the chalet. 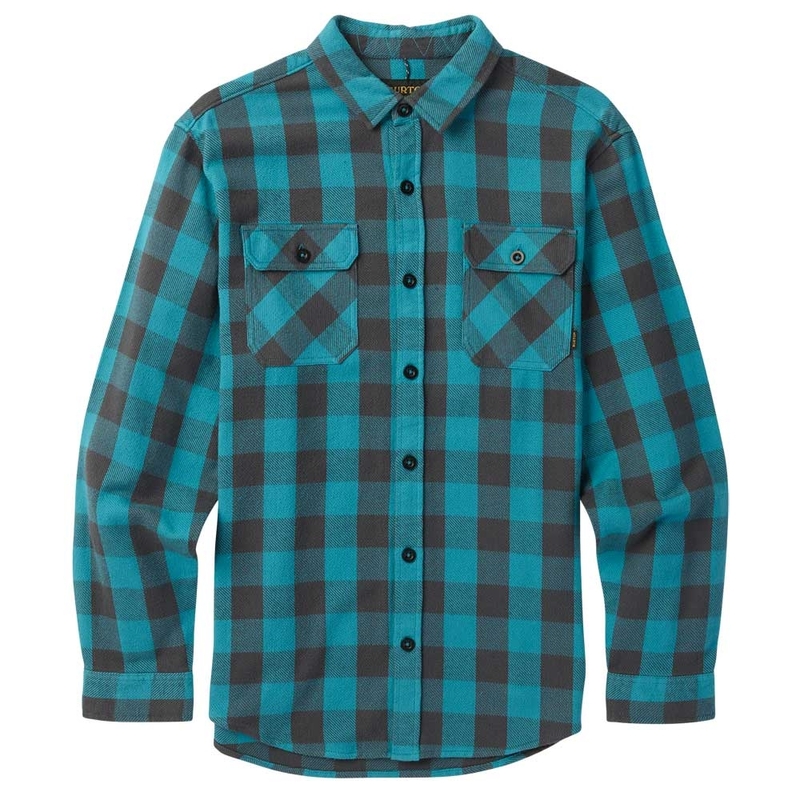 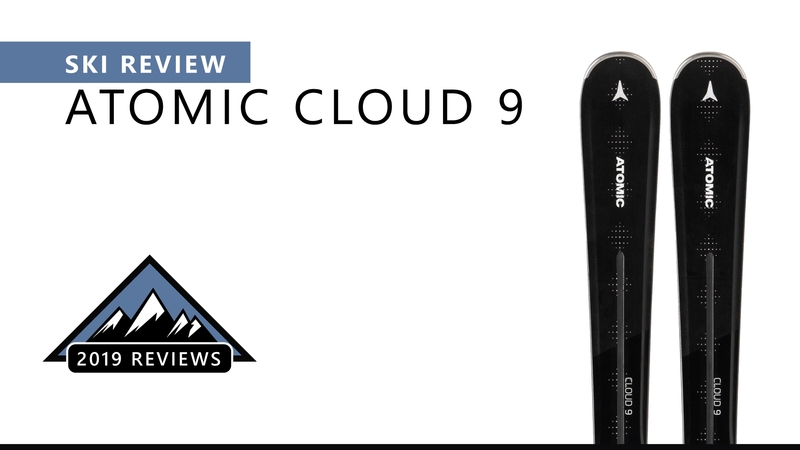 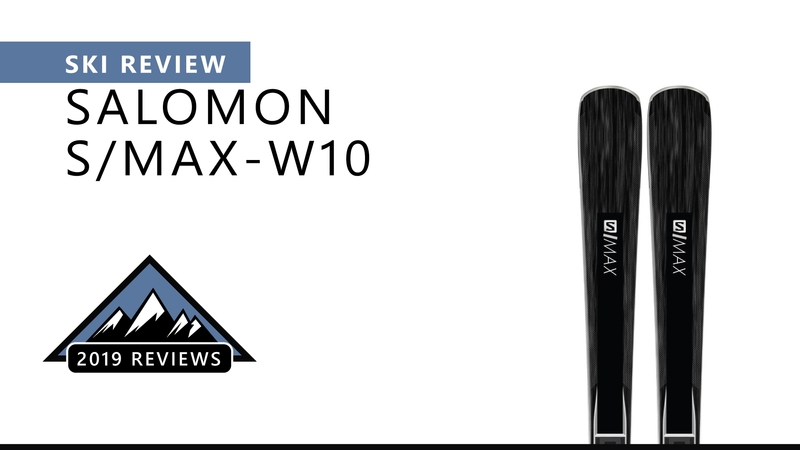 Its moisture wicking properties make this perfect for high energy activities! 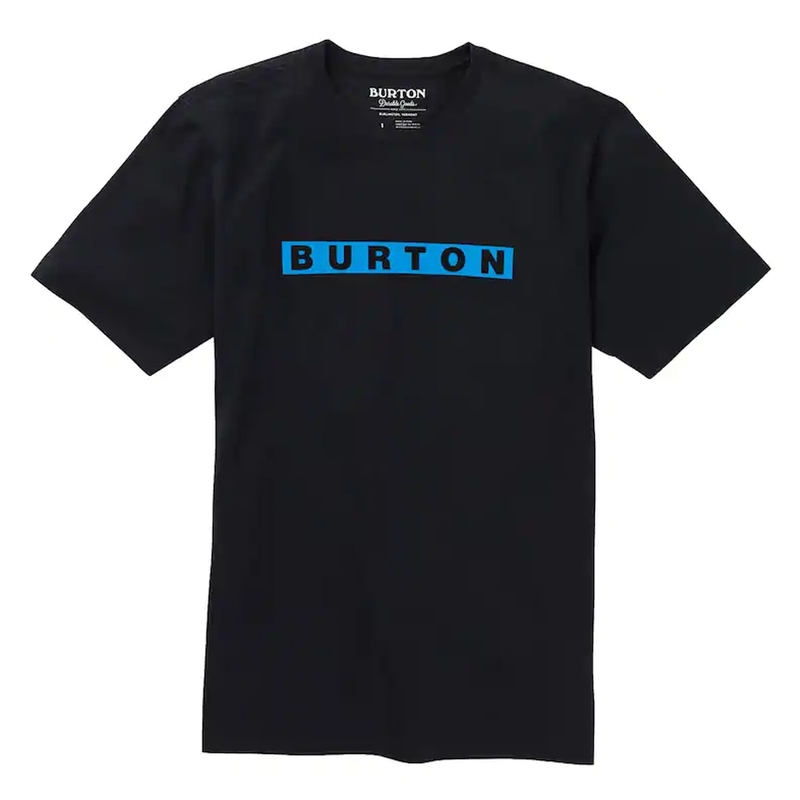 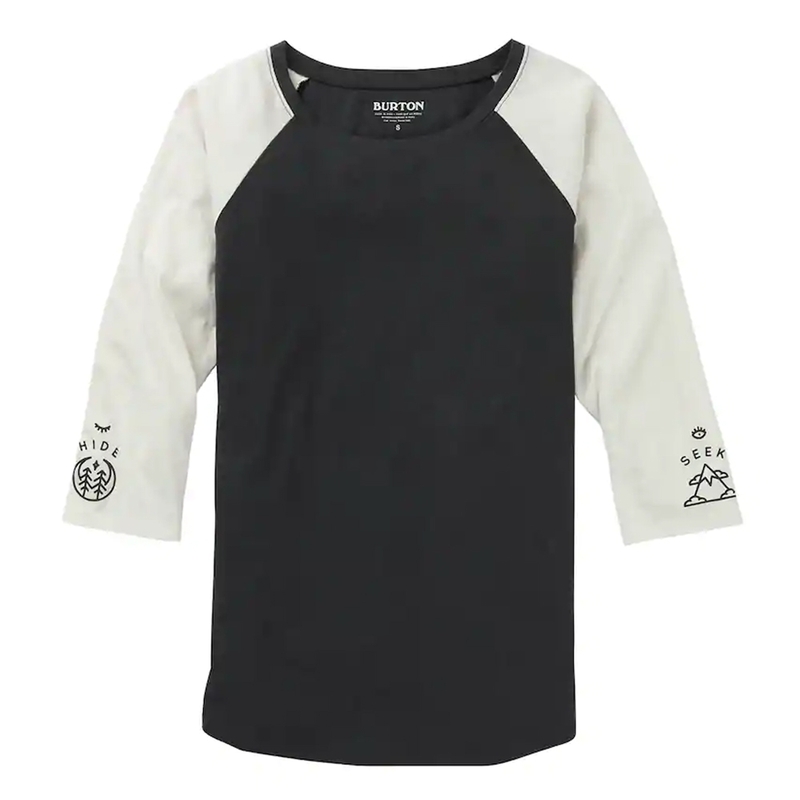 When relaxing off the slope, you want to still look stylish and feel comfortable – Burton Women’s Talent Scout 3/4 Sleeve Tee in Phantom is a Burton Apparel item you can trust to be durable and comfy. 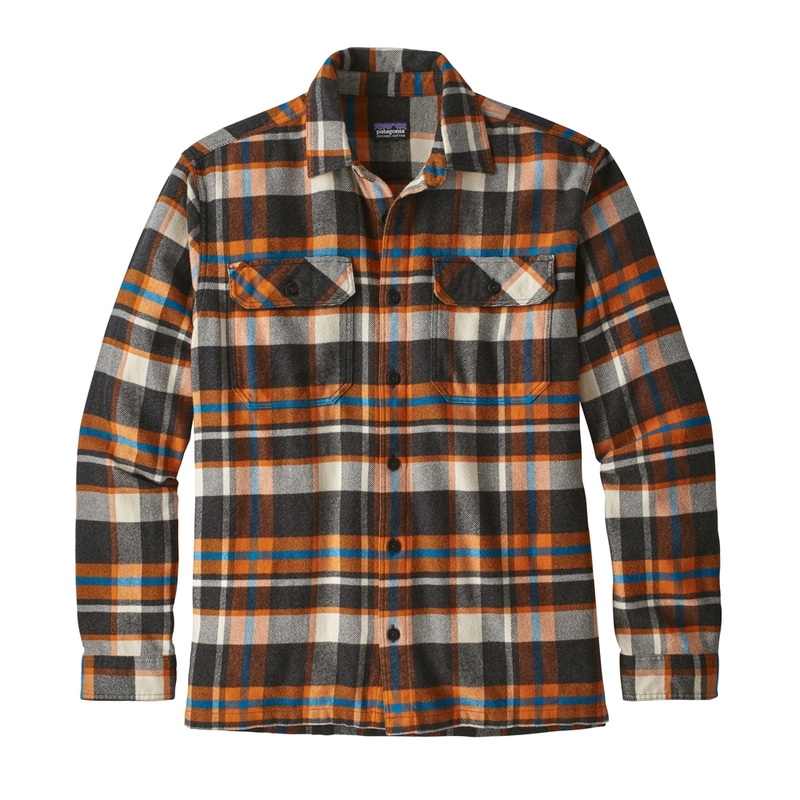 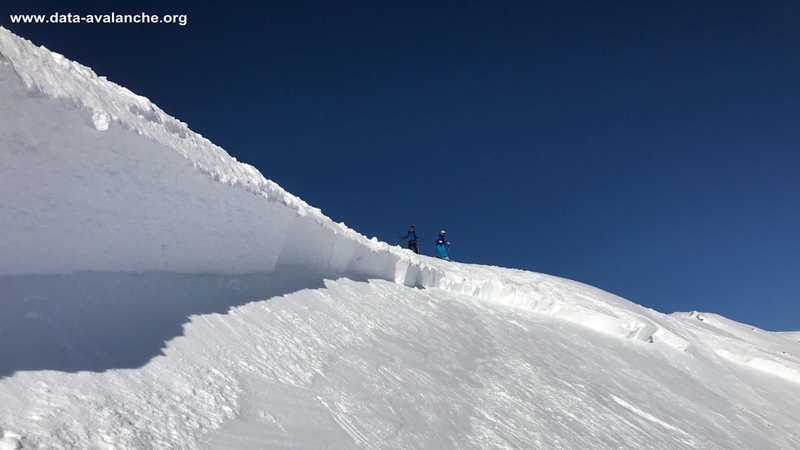 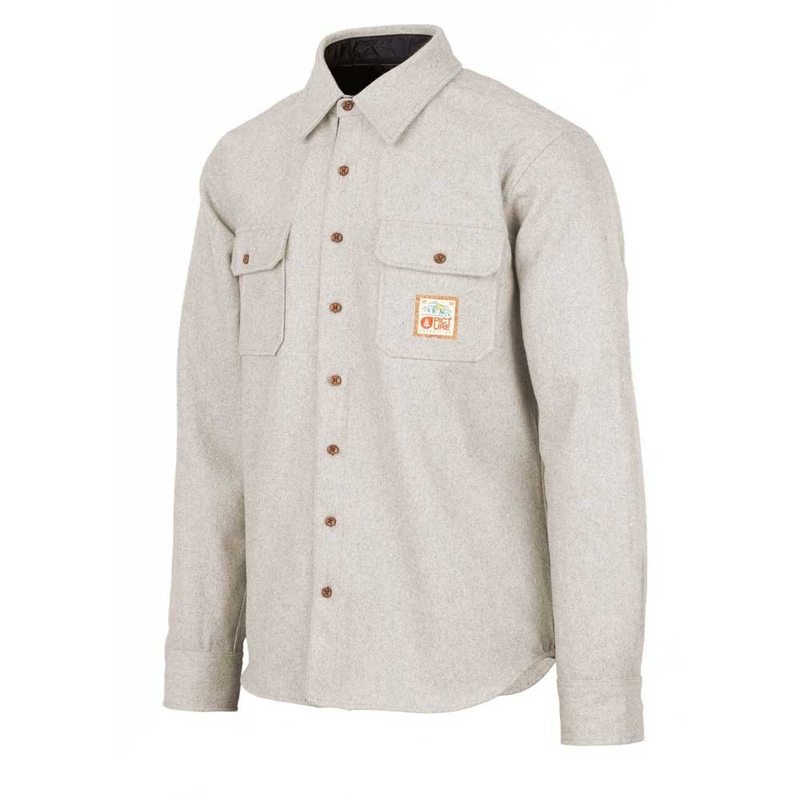 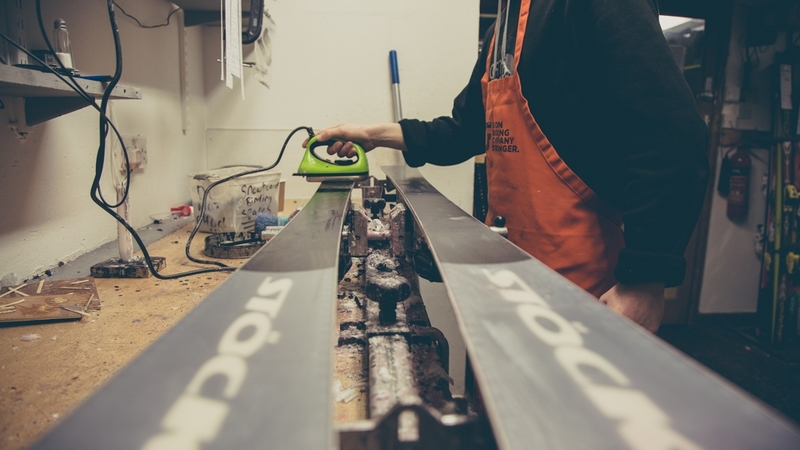 The Patagonia M Long Sleeved Fjord Flannel Shirt is a 100 percent organic flannel shirt perfect for apres ski. 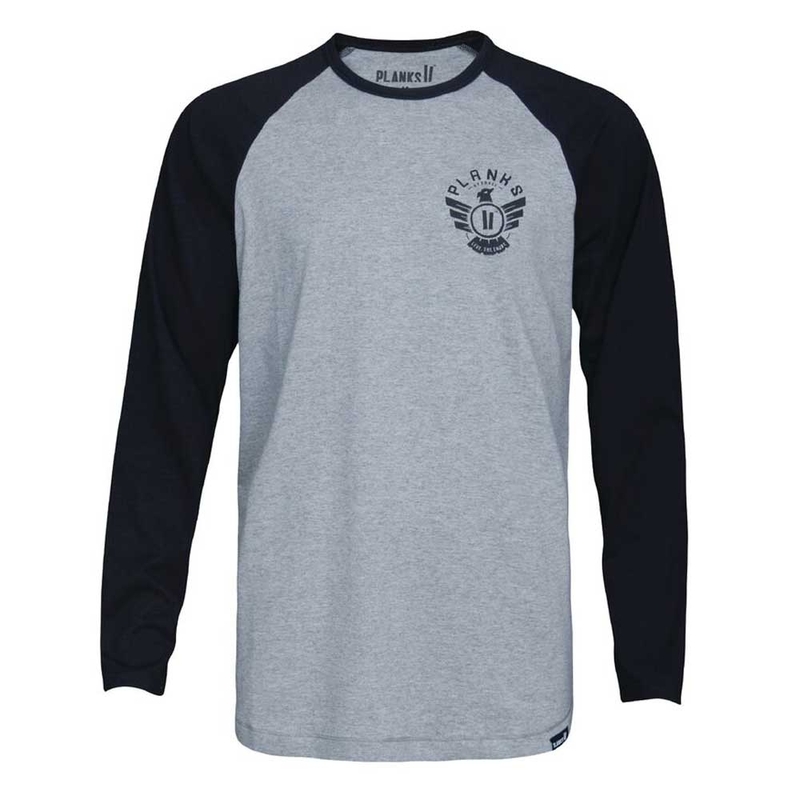 The Planks Eagle LS is a regular fitting long sleeve top with a large Planks logo on the black and smaller logo on the front. 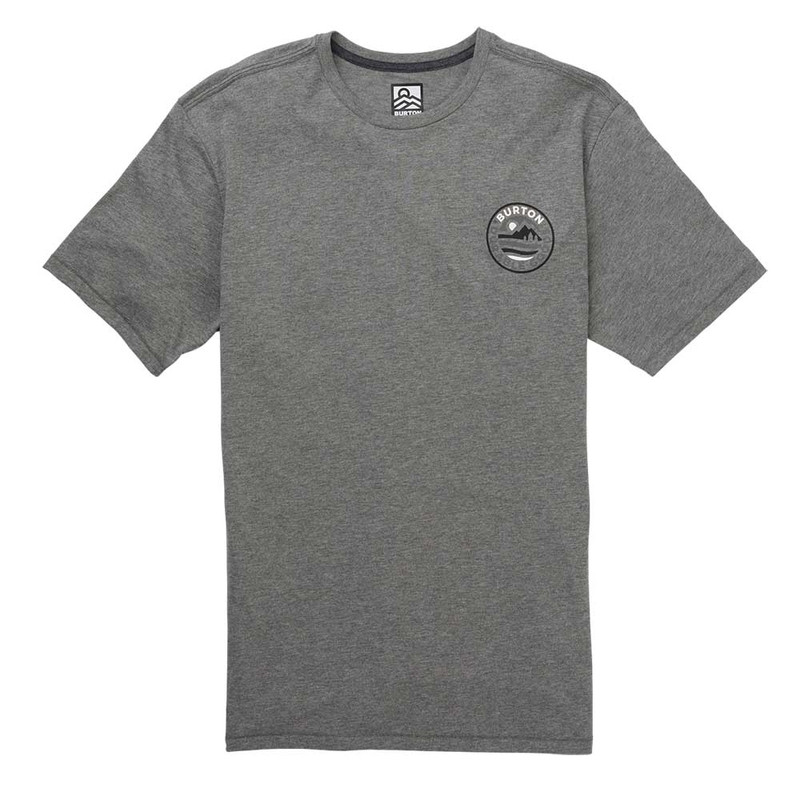 The Planks Hand of Shred Tee in Black is part of the Woodsy Signature collection from Planks and features the iconic hand of shred logo. 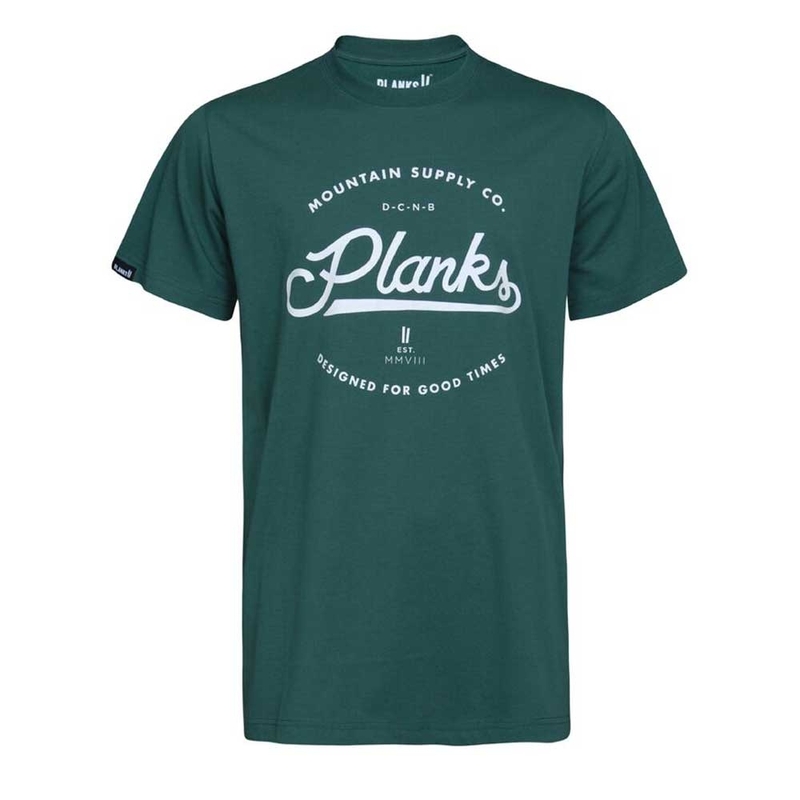 With a large logo on the front, the Planks Mountain Supply Co Tee in Emerald is the go to top for apres beers or summer evenings down the beach.